Drone Slayers, Nerf Leaks, and More! 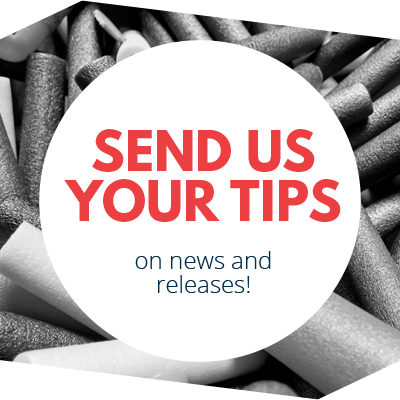 We have several updates – there have been a number of leaks of various kinds, as well as overlooked news articles. Hopefully I’ll be able to see many of these things at Toy Fair in a month! 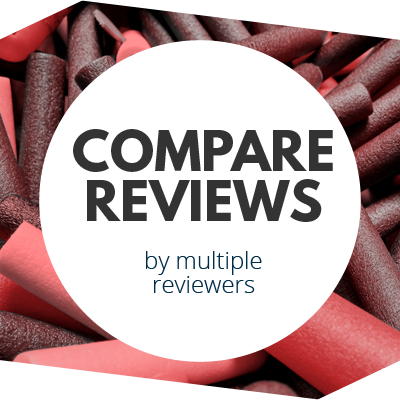 In a press release dating back just over a month, Far Out Toys reached a distribution agreement for, among other things, a brand new interactive line of blasters and targets. Launching in autumn 2019 with three new items and a slate of original video content, the Drone Slayer property challenges kids to join the battle against evil invading drones. Each set comes with a high-powered blaster and a drone that explosively reacts on impact. Players can immerse themselves in the Drone Slayer world online with a multi-episode YouTube series and website providing training challenges and activities. Three new high-powered blasters and “exploding” drone targets? Sounds like a fun time, if everything works as intended. First noticed by eyes on Reddit, we have a new blaster spotted, thanks to (of all places) the official Nerf Turkey Instagram. That’s Turkey the country, not some strange social media personality. Things like this do happen occasionally – I remember spotting the Infinus in a magazine ad for Jazwares Nerf accessories last year. 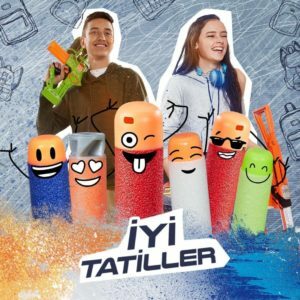 But an actual Nerf social media post? That doesn’t happen very often. It’s clearly a magazine-fed blaster, with what seems to be a small grip, but no visible priming mechanism. 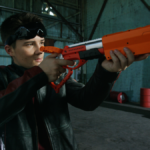 Therefore I can only speculate that this is a new electric flywheel blaster. Given the lack of electric blasters in the Zombie Strike line, having one would be an interesting change in direction. 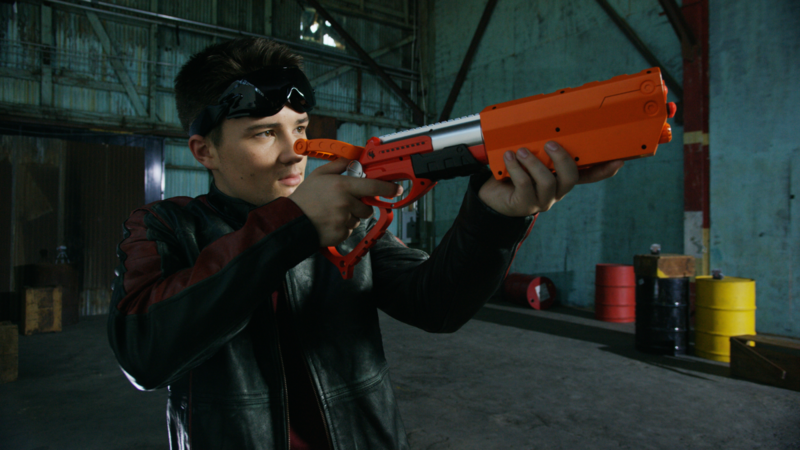 If you’ve watched recent episodes of This Week In Nerf, you’ve seen this blaster design. 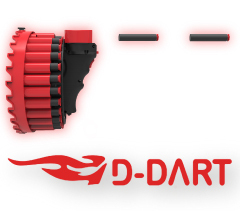 The D-Dart is a 28-round blaster that puts the cylinder around your arm, while you hold the middle handle to operate it. It makes 22m range claims, and can do single shots or full auto (I imagine this is just a matter of trigger pull duration), all with a power supply of just 4 AAA batteries. The product is now listed online for distribution by License 2 Play, with a distribution date of 4/15/2019. It is unknown exactly where they plan to distribute, but there is a link on the page for potential retail outlets to place orders. 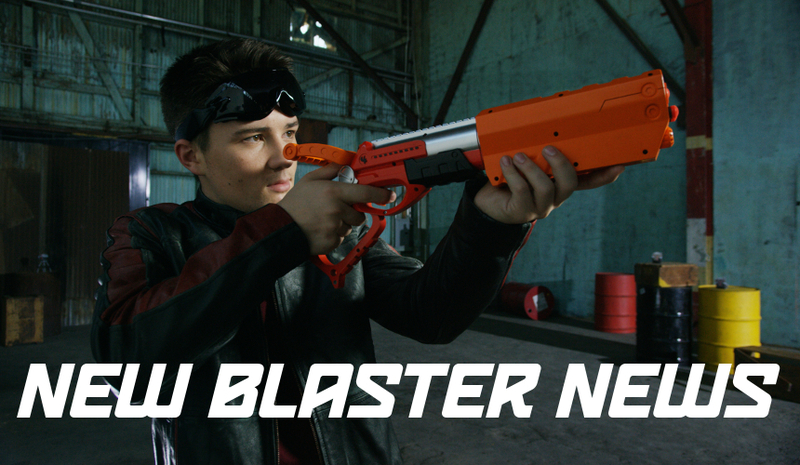 This entry was posted in Dart Blasters, News/Updates and tagged 2019, blaster, blaster hub, d-dart, drone slayer, far out toys, hasbro, leaked, nerf, news, toy fair on January 18, 2019 by BuffdaddyNerf.